Results: With Or Without The Shop The Look Option? With Or Without The Shop The Look Option? 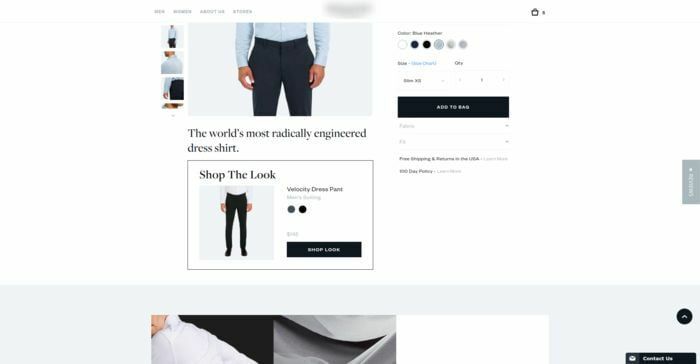 Conversion Fanatics, an established CRO and A/B testing agency – and Premium Partner of Convert.com — ran this inventive image test for a retail client, using Convert’s testing platform. 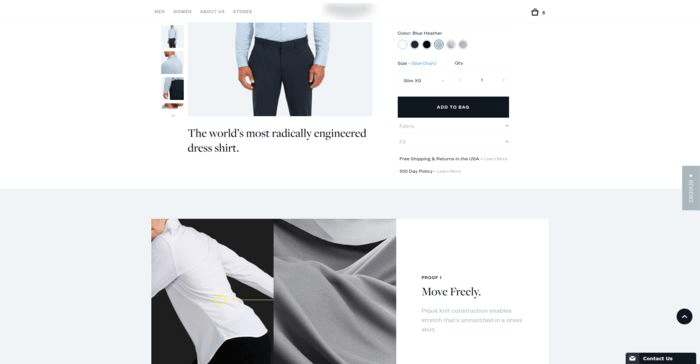 The Conversion Fanatics testing team found adding the Shop The Look option had an incredible impact all the way down the funnel. Why did the adding the "Shop The Look" option perform so well?